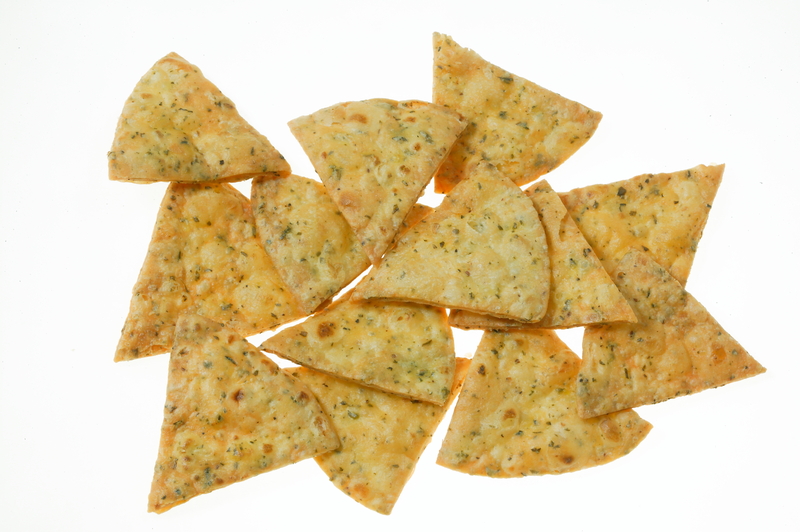 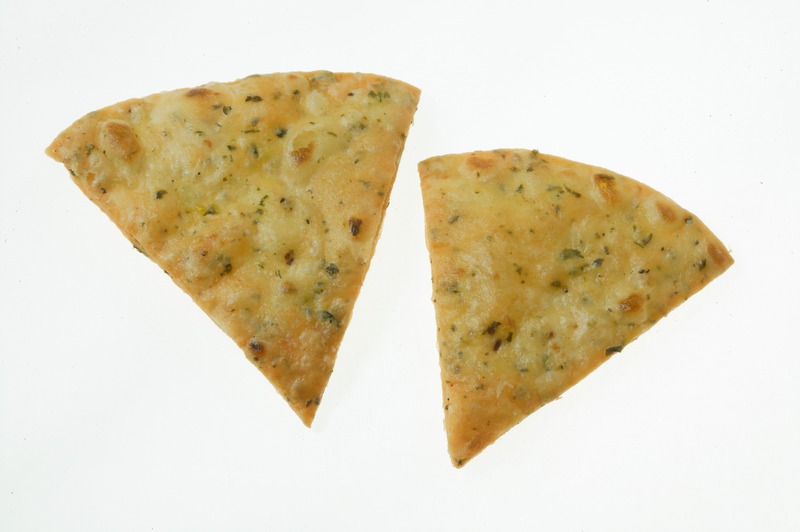 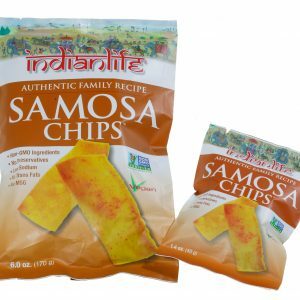 Masala Chips (Snack pack size) – IndianLife Foods Inc.
Our Non-GMO Project Certified Masala and Samosa Chips are made from treasured family recipes and disappear as fast as we can make them! 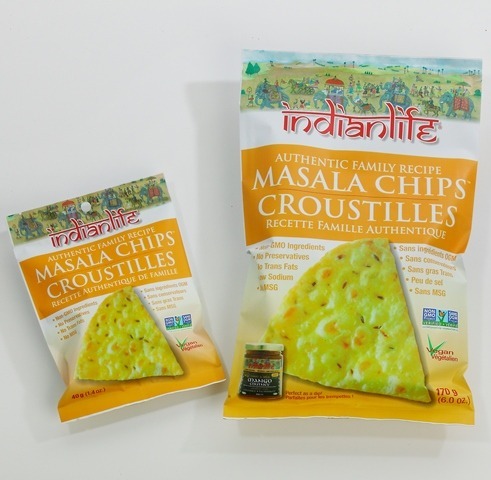 Simply delicious because theyre deliciously simple  made with pure, fresh ingredients and our exclusive Indianlife spice blend. 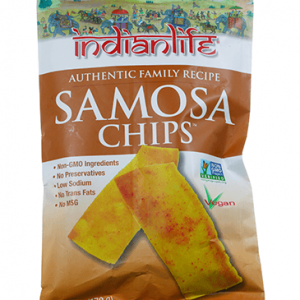 Enjoy with your favorite dip, or Chutney. 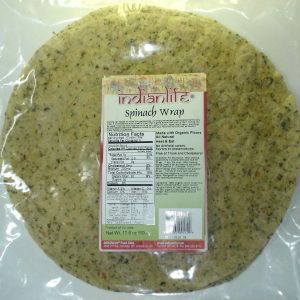 Enriched wheat flour (niacin, reduced iron, thiamine mononitrite, riboflavin, folic acid) sunflower oil, garlic, spices (including turmeric and cayenne), sea salt.